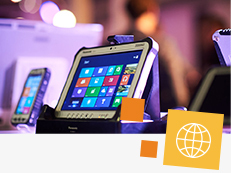 Panasonic has built its reputation as the world leader in rugged computing by listening closely to the voices of its customers and partners. 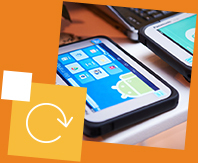 With our ongoing series of Europe-wide TOUGHBOOK Innovation Events, we’re continuing that approach, offering you the opportunity to stay at the cutting edge of mobile technology for your industry. 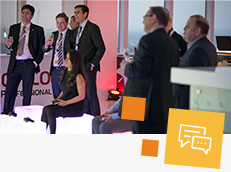 Attend the events, held throughout the year, and you’ll be joined by leading executives, decision makers and specialists from leading businesses, giving you an insight into the future of technology for a wide variety of sectors, along with a first-hand look at our upcoming product ranges. Events are organised on a regular basis, so please check the menu on the left to ensure you don’t miss out on what could be the most valuable day you spend this year. 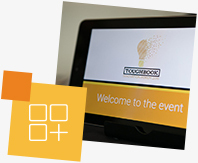 What are TOUGHBOOK Innovation Events? 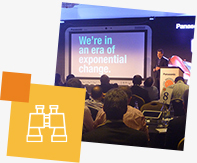 A series of global and industry-recognised Panasonic events, dedicated to exploring the latest advances in digital innovation, mobile computing and rugged technology. 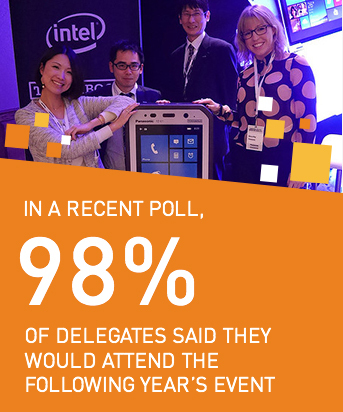 Key decision makers across all industries recognise the events as the go-to conventions for discovering cutting-edge mobile technologies that enable business transformation. 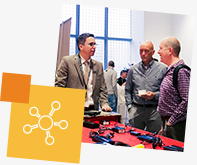 They are the ideal opportunity to learn from and talk with already-engaged technology buyers from a whole host of sectors. Catch up on our 2018 event! 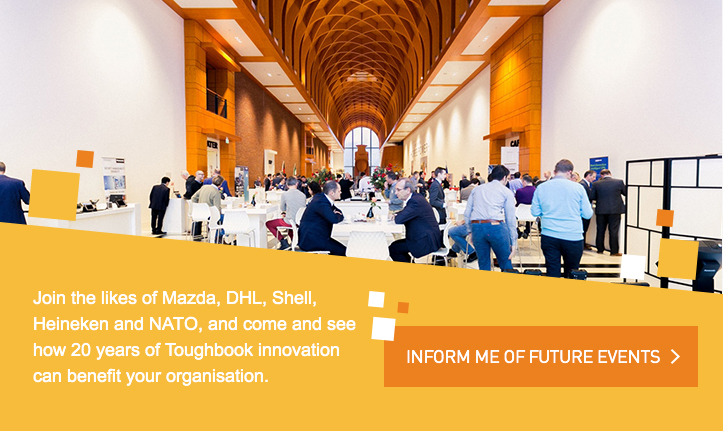 TOUGHBOOK Innovation Events have attracted thousands of attendees across Europe, representing some of the biggest brands in the world. 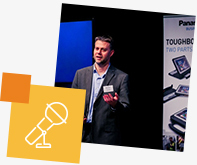 TOUGHBOOK Innovation Events provide the ideal platform for businesses to extend their networks, talk to other companies who have used TOUGHBOOK products, pick the brains of fellow industry experts, and of course, meet the Panasonic team. 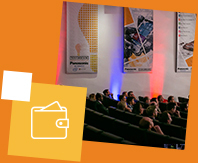 Guest speakers conduct engaging and thought-leading presentations on digital innovation, and you can also look forward to interactive workshops and ‘touch and try’ opportunities, allowing you to experience TOUGHBOOK capabilities for yourselves. 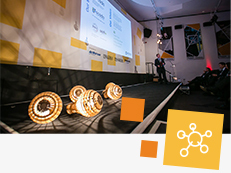 The events provide the ideal platform to debate tomorrow’s digital landscape whilst informing leads, customers, journalists and industry commentators of up-and-coming plans and offerings for the digital sector. Previous sponsors and exhibitors have included Vodafone, Brother and NetMotion Wireless. 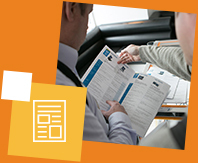 TOUGHBOOK clients from a whole host of organisations share their experiences with attendees first-hand. 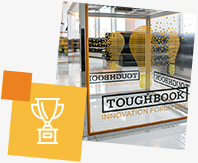 An opportunity to recognise collaborators, and celebrate the amazing business outcomes that can be achieved with TOUGHBOOK partnerships. 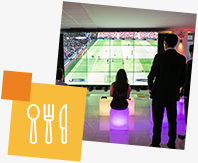 Enabling real-time interactivity for attendees, whilst collecting vital feedback on the event, its presentations, and the products featured by partners and exhibitors. You can always count on good food and great entertainment – we’ve even played host to magicians and robots.